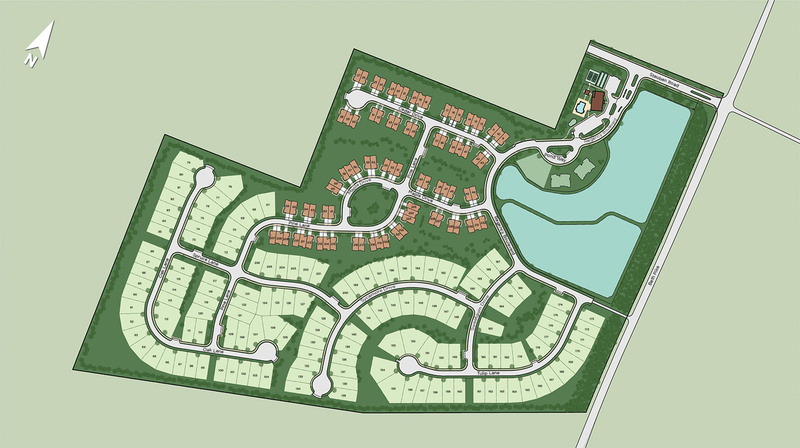 Stay up to date on the latest developments and anticipated opening of Regency at Creekside Meadows - Villas Collection. Please complete the form to sign up for Regency at Creekside Meadows - Villas Collection's VIP list to receive updates about the community as they become available and be one of the first to reserve your home. 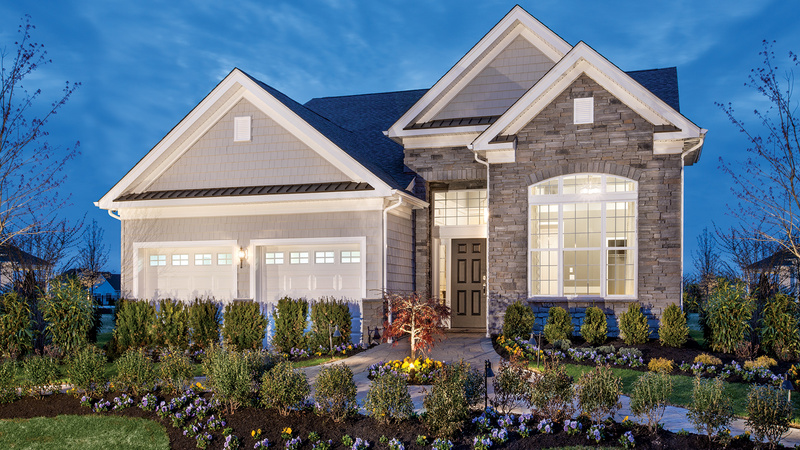 Regency at Creekside Meadows Villas Collection features luxurious single-family homes for 55+ active adults located in picturesque East Allen Township, Northampton County. The Villas Collection offers an array of unique home designs, all featuring first-floor master bedrooms and full basements. Community amenities include a private clubhouse with state-of-the-art fitness center, outdoor swimming pool, bocce ball court, pickleball court, putting green, and more!